Contact First Quality Forklift Training (920) 378-8554 for your OSHA compliant new, refresher, or re-certification forklift operator safety training. We will come to you for classroom and hands on evaluation. 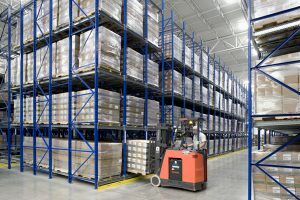 Per OSHA regulation forklift operator evaluation must be done in the environement and with the equipment the operator will be using. Call Today For A FREE No Obligation Quote! For more info or to schedule your forklift operator certification class, please call: (800) 647-3738. Re-certification: OSHA requires an evaluation of each forklift/powered industrial truck (PIT) operator at least once every 3 years. 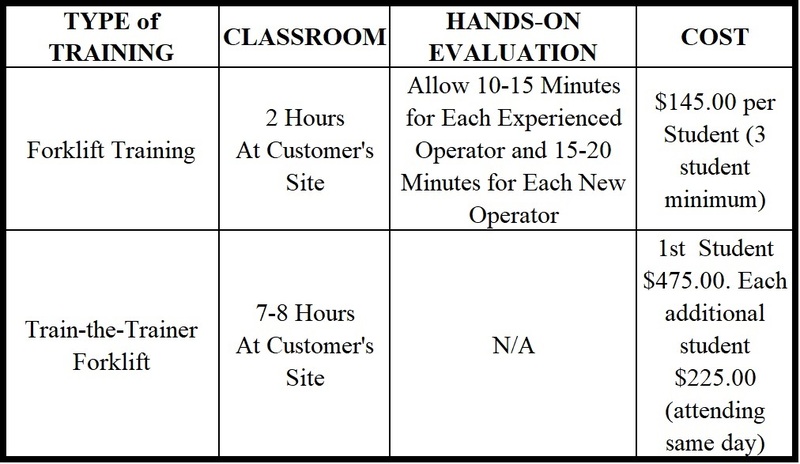 Refresher Training: Needs to be conducted when operators are found to be operating a forklift in an unsafe manner, have been involved in an accident, a near miss, have receive a poor evaluation, or when there are changes in the workplace (for example: a new truck, new attachment or material flow). Upon successfully completing either: New Operator, Re-Certification, or Refresher Forklift Operator Training, First Quality Forklift Training LLC will provide you all OSHA required documentation. 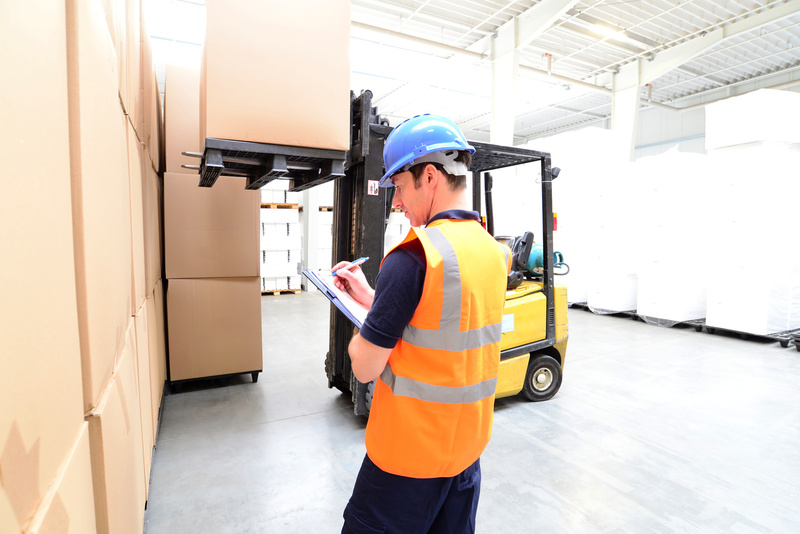 Note: All forklift operator certification classes are provided at your location, using your equipment on-site as required by OSHA CFR 1910.178. Can you please email me information on the fork lift training. The Train-the-Trainer Forklift class you offer. I know it would have to be done at our location, we are a flooring warehouse in De Pere, WI. I would like to know how long the certification is good for and what other costs are involved with us training our own employees. I would like to start out and thank you for considering First Quality Forklift Training LLC for your forklift training needs. Please check your email as I sent you a breakdown of the train the trainer forklift class we offer.